UAN has over 180 affiliates throughout the UK and Eire comprising of over 250 branches. 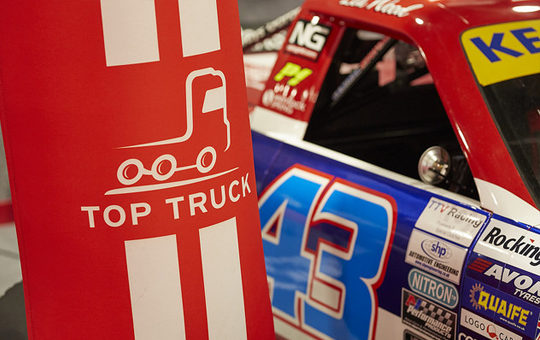 We specialise in the light vehicle and commercial vehicle aftermarket and hold great value in engaging with our affiliates regularly to discuss industry changes and work to ensure we have the resources to maintain growth within our network. Our network includes both light vehicle and commercial vehicle independent motor factors alongside approved suppliers and a fast-growing garage network. With Alliance Automotive as our parent company we are part of the best resourced buying group in the automotive aftermarket. You can join UAN as a light vehicle or commercial vehicle motor factor, supplier or garage and become affiliated to the best resourced automotive buying group. Visit our Affiliate (Member) Directory to find the contact details for any of our 220+ members. Visit our Supplier Directory to find the contact details for any of our 170 approved suppliers. Find out more information on our CV programme. Our network has recently expanded to include United Garage Services, our new garage support programme. 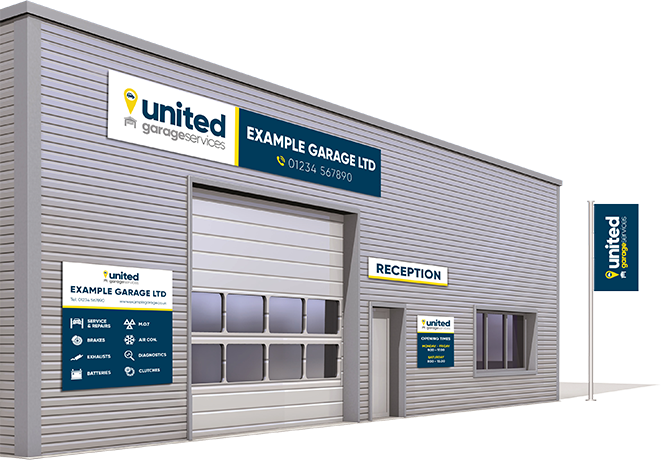 United Garage Services offers a comprehensive support solution for garages that want to retain their independence whilst benefitting from being part of a larger organisation. Find out more about United Garage Services and the benefits we offer to our members.